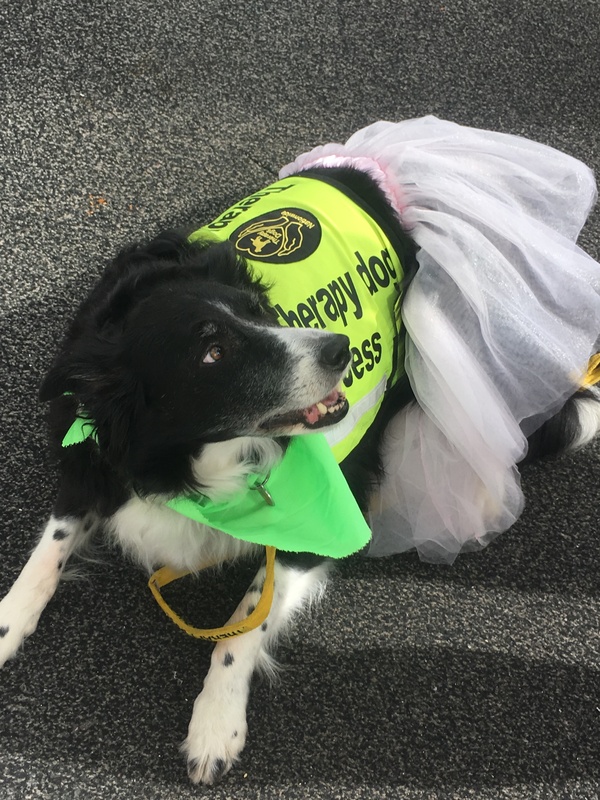 Woodlands Hospice held their first ever Pirates and Princess themed family fun-walk at Stanley Park on Saturday 23rd March 2019. 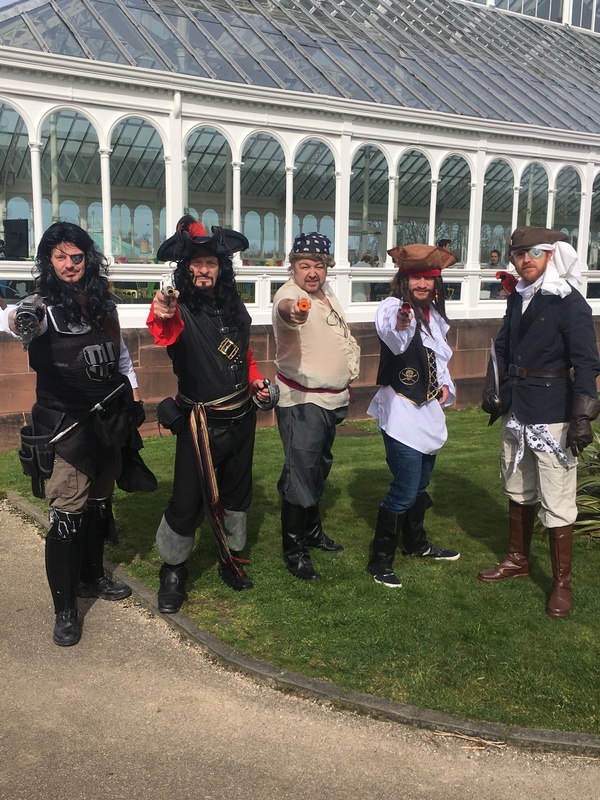 The event encouraged everyone to come along in their best Pirate or Princess Costumes to conquer our route around Stanley Park whilst raising sponsorship money for the Hospice and its services. 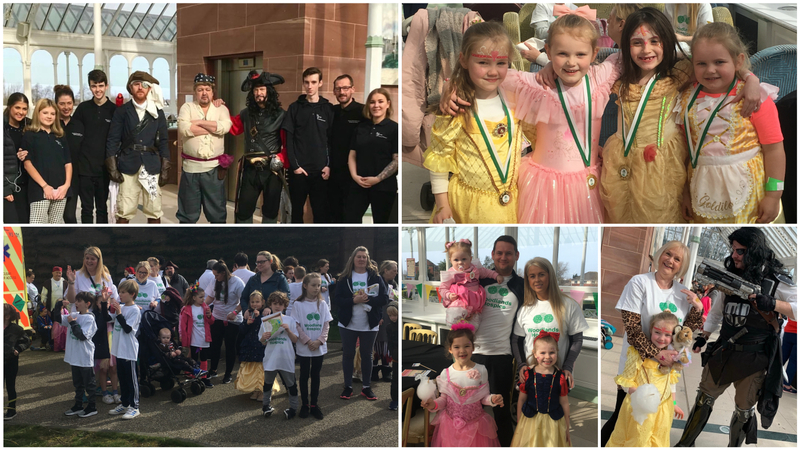 The weather was on our team of Pirates and Princesses side as the sun shone on the Isla Gladstone where our walkers cast their anchor, fixed their crowns and set off around the park to begin their 5k walk – no mean feat for some of our youngest walkers!! We were also delighted to have the support of some real life PIRATES from Imperial Order 66 UK keeping our walkers in check and making sure no one was left behind as they joined us on our route. 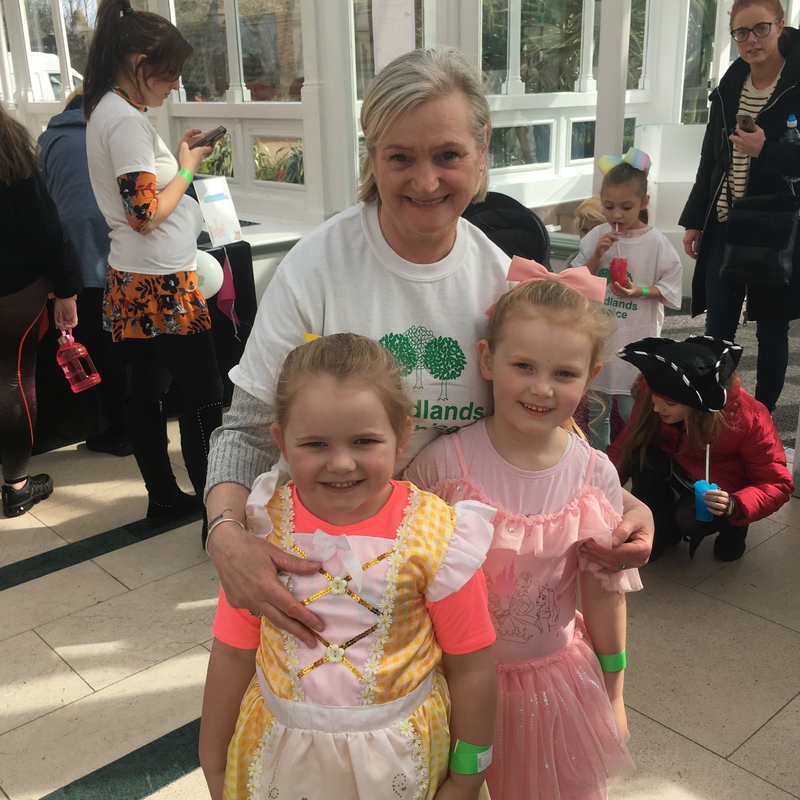 Spirits were high as our walkers conquered our route and arrived back at the Isla Gladstone were they were greeted with refreshments, a mini disco for the children, and the all-important – and very well deserved! – Woodlands medal!! Our entertainment package was kindly provided by local entertainment company, Mersey Entertainment, who has pledged to support Woodlands Hospice for an entire year by providing their services free of charge at events such as our Pirates and Princesses fun walk. This was the first event they have attended for us and what an addition! Our youngest Pirates and Princesses still had enough energy to burn on the dancefloor as they enjoyed the mini disco whilst their families enjoyed the refreshments provided and took a well earnt rest. There was also a special Treasure Hunt waiting for our mini supporters when they arrived back from their walk in the form of our ‘Woodlands Rocks’ garden! 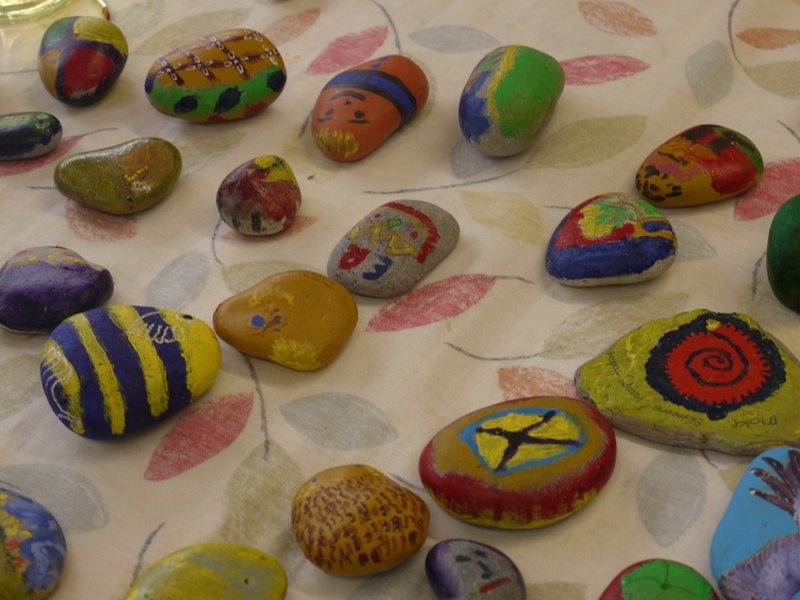 The Patients in the Woodlands Hospice Creative Group had been working hard in the lead up to the event to decorate some special rocks and stones, which we hid in the gardens surrounding the Isla Gladstone, for our Pirates and Princesses to find. Each stone had a special message written on it for whoever found it, in the hope they will continue to pass these on and share our messages far and wide! It was a lovely way to spend a Saturday and we would like to say a massive thank you to everyone who took part and supported this event. We hope you enjoyed the day as much as we did. So far, the event has raised over £3000 with sponsorship monies still coming in. 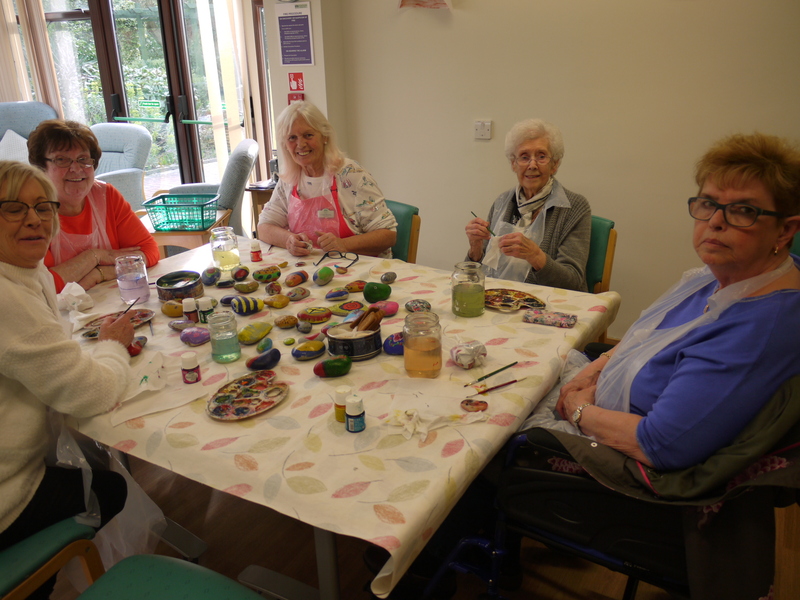 Woodlands Hospice needs to raise £3,500 a day to ensure we can maintain providing the exceptional services and care that we do for our patients so your support at our events is invaluable. Thank you.